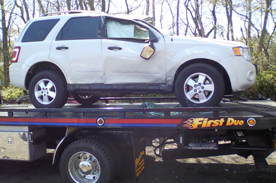 First Due Towing & Recovery has been providing towing & recovery, roadside assistance, equipment transport, flatbed & wrecker service and junk car removal service to customers in New Jersey since 1999. 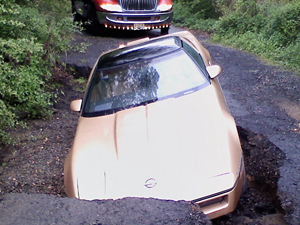 Fully Insured with Trained, Qualified employees & Top of the Line Equipment to ensure safe transport for your vehicle. Proudly serving Central New Jersey including: East Brunswick, Helmetta, Highland Park, Jamesburg, Milltown, Monroe, New Brunswick, North Brunswick, Old Bridge, Plainsboro, Sayreville, South Amboy, South Brunswick, South River, Spotswood, Millstone, Marlboro, Morganville, Matawan, Manalapan and Lawrance Harbor.